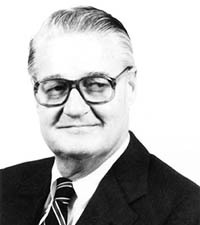 SEMA Hall of Fame - Tom Babcox, 1982, Babcox Publications. It was Tom’s father who founded Babcox Publishing (Babcox Media), producer of an exclusive line of magazines for the automotive parts and service trade. Tom maintained the tradition of quality magazines as owner, devoting a lot of time to the causes of the specialty industry, a dedication that earned him SEMA Hall of Fame honors. Babcox Media’s first magazine was India Rubber & Tire magazine, which went into circulation in 1901; it is now called Tire Review. Business-to-business magazines, e-media, market research and other digital publications, as well as list rental services, are among the services Babcox Media provides.